What does this mean if I own a property? When the cash rate stays the same, you often won't see much change in your repayments. However, the big four Australian banks recently started to raise their interest rates for investors and owner-occupiers with interest-only loans, independently of the cash rate. Other smaller lenders are now beginning to follow suit and raise their own interest rates despite the unchanged cash rate. Keep an eye on your lender’s rate because even the slightest interest rate rise could make a considerable dent in your monthly budget. 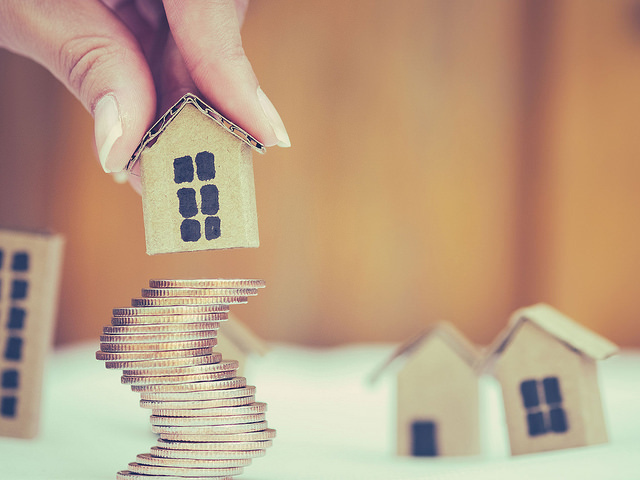 If you do find yourself struggling with increased repayments, speak to a Home Loan Specialist about switching your loan to a lower rate option. Find out if you could pay less each month with Lendi. Get a comparison in seconds. Don't spend hours filling out forms. Apply for your home loan online with Lendi and get approved faster. 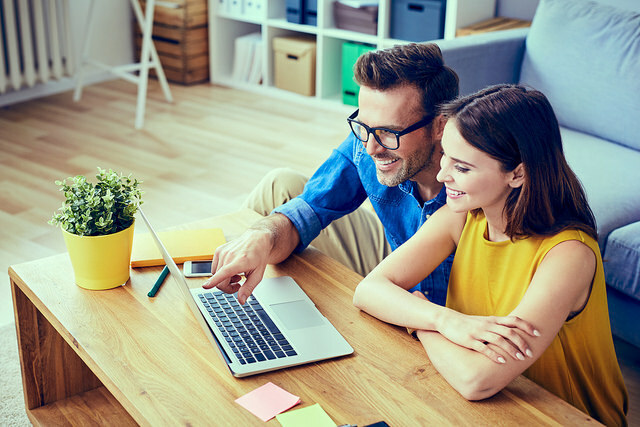 Your interest only home loan: If you have an interest only home loan at a variable rate you may be in for a surprise this month. Most of the big banks have raised rates by between 0.3% to 0.35%. Big banks passing down levy costs: This year’s federal budget announced extra taxes for the country’s biggest banks. Despite the government's repeated warnings, the big banks are insisting that these fees must be passed down to their customers. Keep an eye out for extra savings account fees, credit card fees and particularly home loan repayment hikes independent of cash rate changes. Is your bank is raising its rates? Switch to a lower rate home loan with Lendi. Compare rates today.